Ollie Lloyd talks to Santiago Navarro of Garçon Wines to see how he is reinventing the wine bottle to become easier to transport and more environmentally friendly. We live, as is so often remarked, in uncertain times. Times of chickpea meringues and Jacob Rees Mogg; of Donald Trump and banana ketchup. Yet if there was ever a sight that seemed to resist – nay, entirely transcend the possibility of disruption – it was the certainty of a round, gleaming bottle of quality wine. Sure, there are slight variations: the wide, sloping shoulders of a Champagne bottle or the tall, gamine neck of a Riesling or Gewürztraminer. Yet the majority of wine bottles conform to the same, two-century-old standard: the long body, distinctive shoulders and slightly short funnel of a bottle of Bordeaux. ‘A lot of wines around the world originate from a handful of grape varieties, which hail either from Bordeaux and Burgundy,’ says wine specialist Santiago Navarro. ‘Most of the wine in the world is bottled in these two formats.’ Whether it’s a Cabernet Sauvignon from the Napa Valley or a Merlot from Chile, the shape wine assumes before reaching our table is invariably that of Bordeaux bottle. ‘It’s been the established norm since the nineteenth century, and no one has dared challenge it,’ says Santiago. Yet when vinophile Joe Revell found himself repeatedly missing the deliveries from his online wine club, the two teamed up to do exactly that. 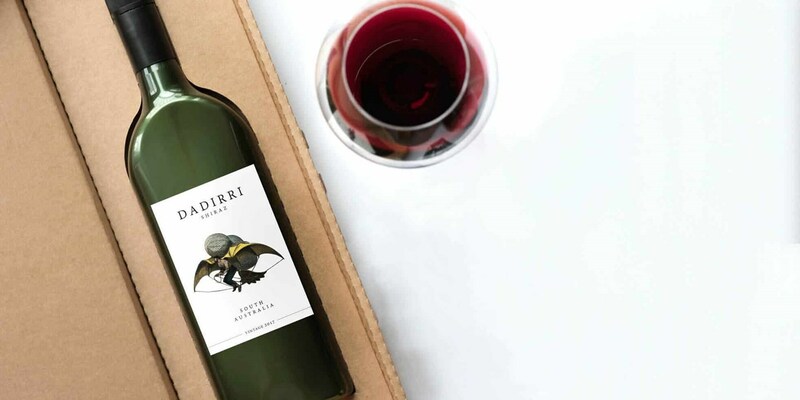 They looked at snacking company Graze and the flower delivery innovators Bloom and Wild, and decided the only way to remove the bar to single bottle orders was to look at the primary packaging: not the box, bag or bubble wrap, but the wine bottle itself. 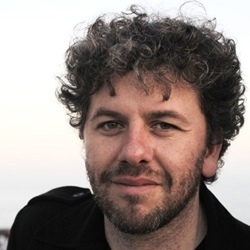 Listen to what Santiago Navarro had to say about wine and reimagining bottles on the FoodTalk podcast by clicking here. ‘How do you get wine into a home when the recipient is not in? The most obvious is to look at the secondary packaging, and place the bag in a box – but it comes with a lot of waste, and people are also resistant to drinking wine from a bag.’ It’s functional, but it doesn’t have the emotional value of a nice bottle of wine, Navarro continues – yet the traditional, ‘emotional’ bottles are not functional for a cash-rich, time-poor generation that favours online shopping but is environmentally aware. The eureka moment came when they decided to bring function and emotion together. 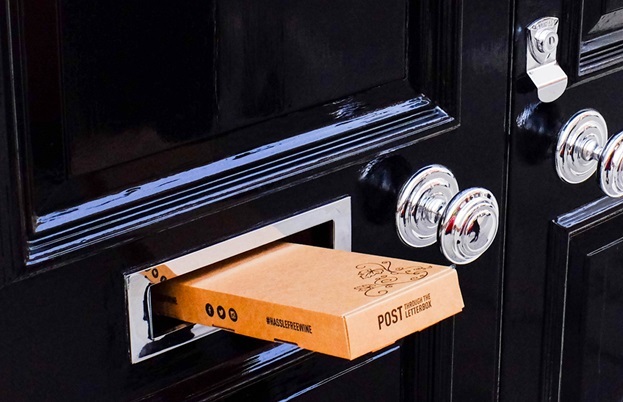 ‘We flattened the established shape of the wine bottle and made it out of a strong, light recycled PET, to enable the letterbox delivery of single units,’ explains Santiago. What started as a neat basis for a wine club quickly became a drinks packaging company, as the letterbox-shaped bottle gained traction. ‘We started being approached by companies asking if they could share in the packaging,’ says Santiago – from wineries, wine clubs and wine brands to producers of whisky and gin. Garçon bottles are made out of 100% post-consumer recycled plastic: the plastic that is choking the oceans. ‘In the panic of plastic packaging littering our environment, running away from plastic packaging completely is not going to be helpful. We need to create a value for all that packaging – not rely on governments to go and fish it out for us,’ asserts Santiago. Create a market for recycled plastic and entrepreneurs will use it – and, what’s more, will ‘pay for vessels to go out there on the water and catch the PET for them to use. I would pay that,’ continues Santiago. Wine and spirit drinkers aren’t looking to cut down whole forests to get their tipples delivered. 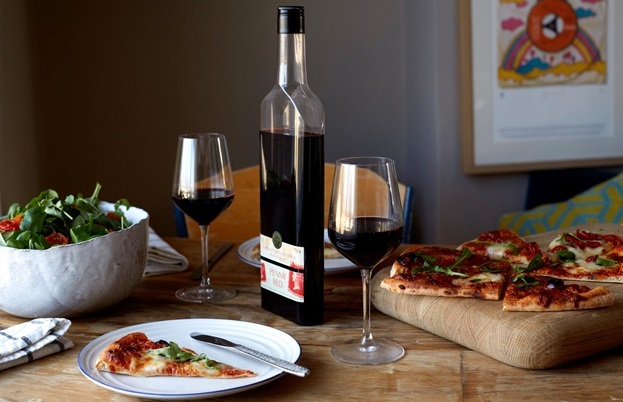 They might want a proper bottle for a special occasion, but for that everyday glass of wine, you want something more sustainable and convenient. There is no compromise here: Garçon bottles are sleek, ergonomically shaped and from a distance could be mistaken for a regular Bordeaux bottle. They’re no dusty, rich 1990 Lafite-Rothschild Premier Grand Cru, sure – but in times of uncertainty, these are wines you can rely on: great quality and value, available next day delivery, and shatter-proof.